Light of Day Europe 2018 to star Guy Davis, Anthony D’Amato, Joe D’Urso, Jeffrey Gaines, Vini “Mad Dog” Lopez, Rob Dye, and Special Guests. 3-Week, 11-Country Tour Kicks off Nov. 29. Having raised $5 million overall as it enters its 20th year battling Parkinson’s disease, the world-renowned Light of Day Foundation is once again preparing to take its global initiative overseas in the fight against Parkinson’s Disease overseas with the launch of its annual LIGHT OF DAY EUROPE holiday run. Guy Davis , Anthony D’Amato, Joe D’Urso, Jeffrey Gaines , Rock and Roll Hall of Fame former E Street Band drummer Vini “Mad Dog” Lopez, and Rob Dyewill be joined by other guest musicians during the three-week trek. Together, they’ll perform 17 dates in 11 countries, including multiple cities in England, Switzerland, Italy, Germany, and Sweden. LIGHT OF DAY EUROPE 2018 will also visit Ireland, Scotland, Liechtenstein, Belgium, and Denmark. The tour kicks off Nov. 29 in Dublin and ends with a show in Dorphof, Germany, already sold out. Light of Day WinterFest , the 10-day fundraising festival held every January in multiple cities throughout New Jersey, New York, and Pennsylvania, culminating in a multi-day series of shows in Asbury Park, NJ. Light of Day WinterFest 2018 pushed the 18-year total past $5 million. The festival has gained international notoriety for surprise performances by Bruce Springsteen in 11 of its 18 years, including his most recent appearance, in 2015. 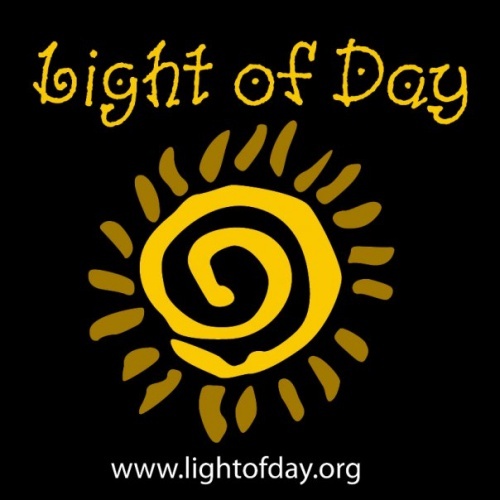 Complete information on all Light of Day activity can be found at www.lightofday.org and on Facebook. . Donations to the Light of Day Foundation can be made through the main website as well.